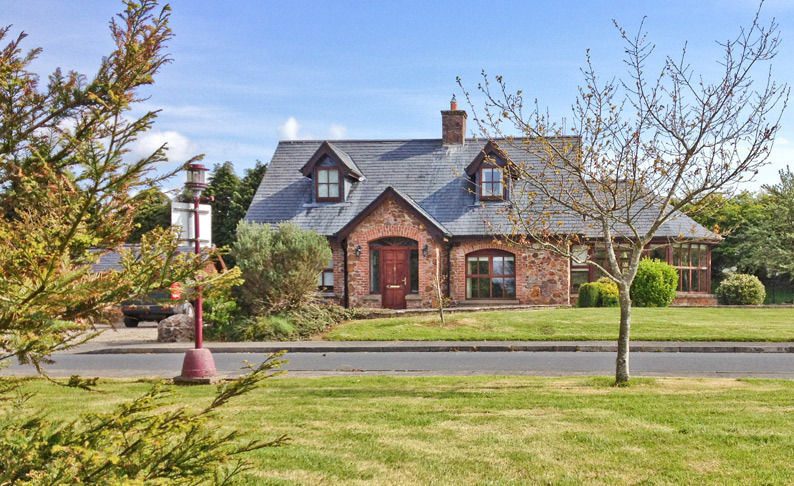 Studio accommodation in our family farmhouse on a beautiful, working dairy farm in paradisaical Bannow Bay with majestic sea estuary scenery. 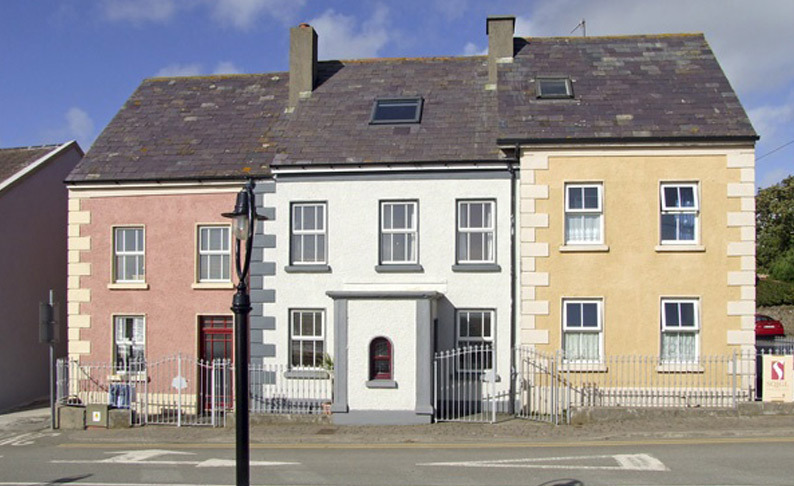 Fort View is a newly renovated town house on the main street in Duncannon village situated right beside Duncannon Fort, it is a one minute walk to the beach and to the middle of the village. 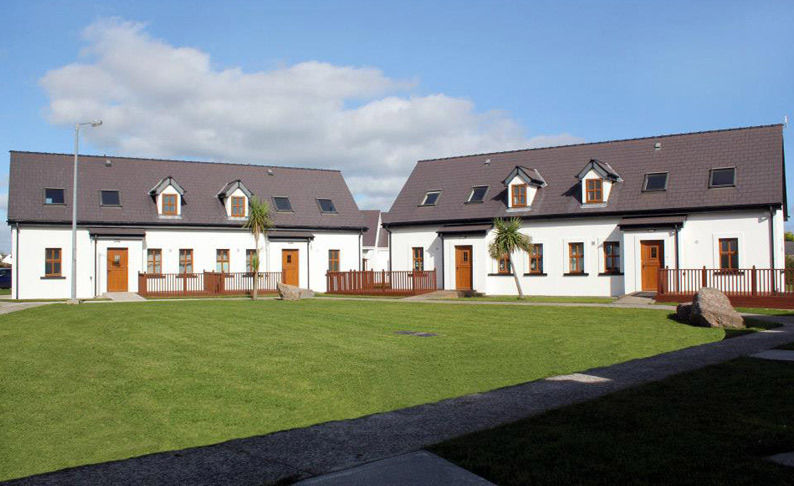 The Norman view motorhome park located on Ireland’s Ancient East. 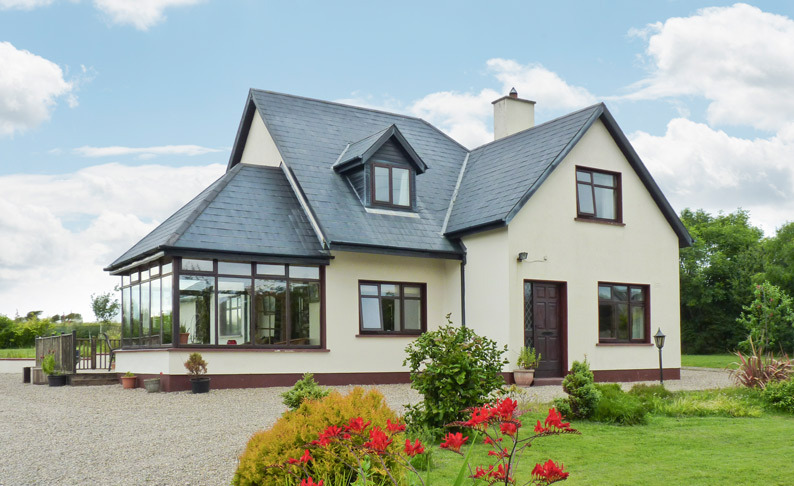 A new addition to Ramstown Farm – farmed by three generations of the Chapman family. 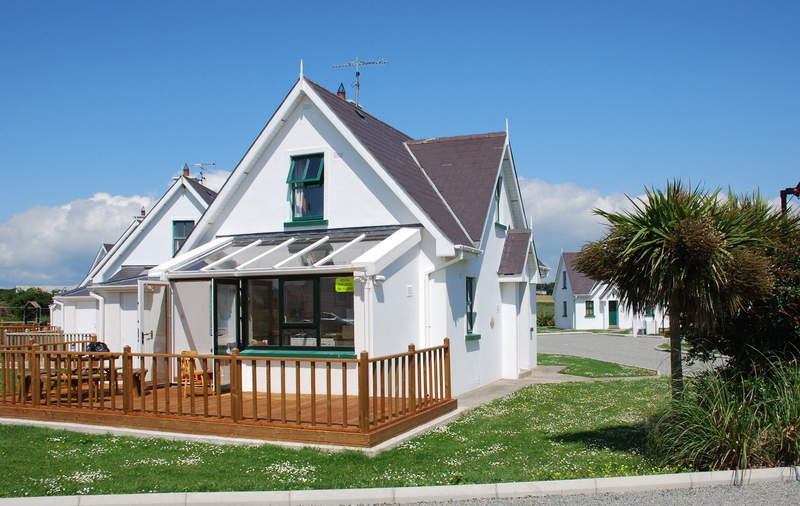 The motorhome park boasts spectacular sea-views, stretching across Bannow Bay, Kilmore Quay, the Saltee Islands and Baginbun Head. 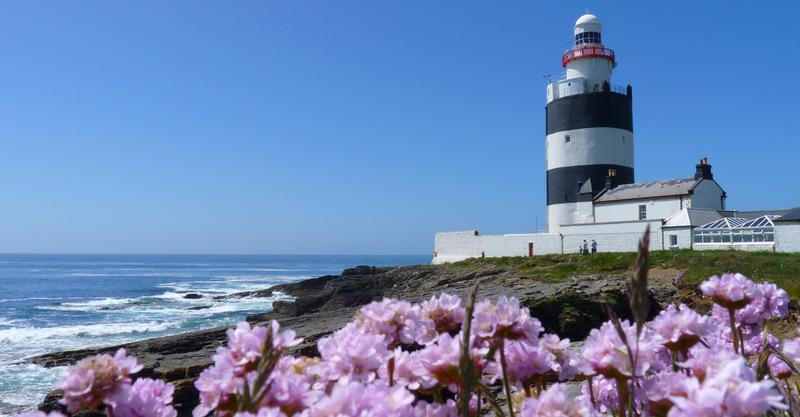 Renowned for its natural beauty, the Hook Peninsula on Ireland’s sunny South East coast is an ideal destination for family holidays, adventure short breaks or an impromptu romantic getaway. 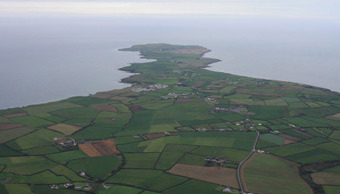 Hookless Holiday Homes are located in a picturesque holiday village on a cliff setting overlooking the Hook Lighthouse. 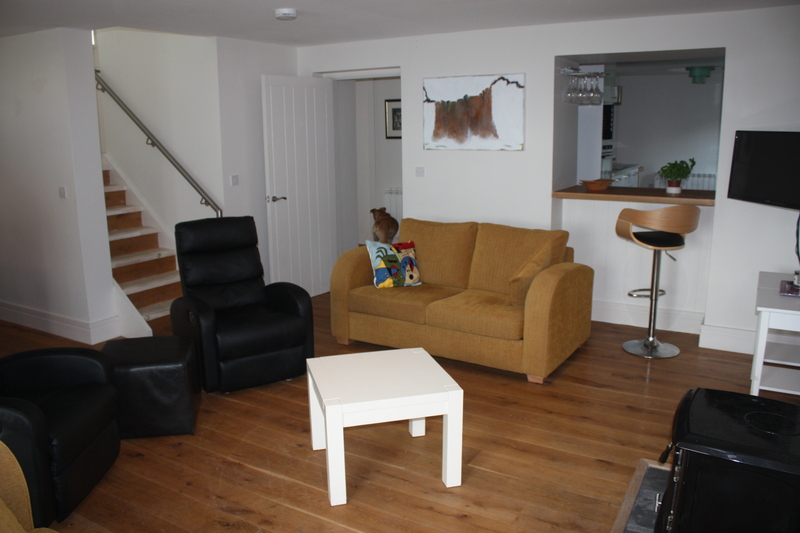 A beach on your doorstep and a commanding view of the Hook Lighthouse, these houses are located in the heart of a holiday village. 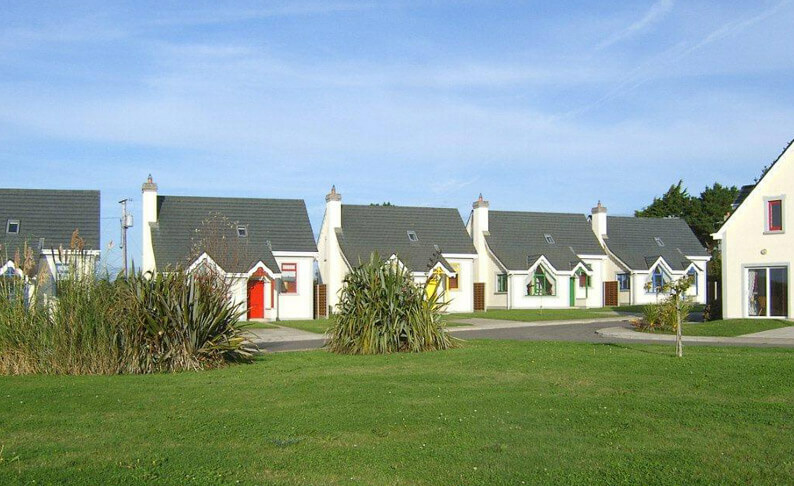 4 Star, Failte Ireland approved family friendly holiday homes in an exclusive development beside Grange Beach just 2 minutes drive from the village of Fethard-on-Sea. 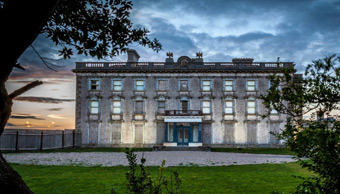 Celebrated for its stunning natural attractions, the Hook Peninsula in south east Ireland is a perfect place for family holidays on the beach or romantic retreats in the great outdoors. 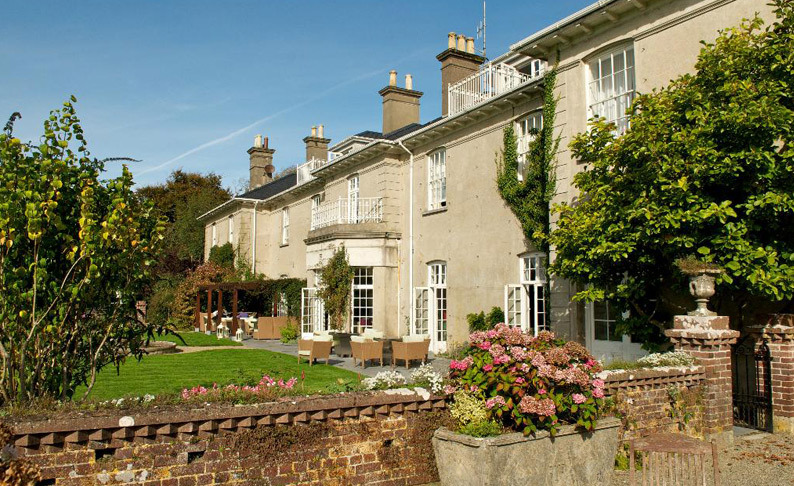 Set in 200 acres of beautiful parkland, Dunbrody Country House Hotel is an enchanting, intimate 1830s Georgian manor which is now among Ireland’s finest holiday destinations.